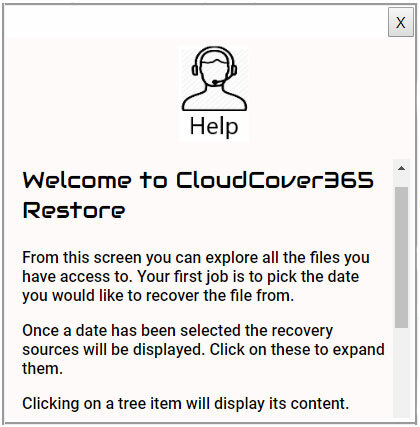 With CloudCover™, users can protect and control their Microsoft Office 365 data using Veeam, without service provider dependency. 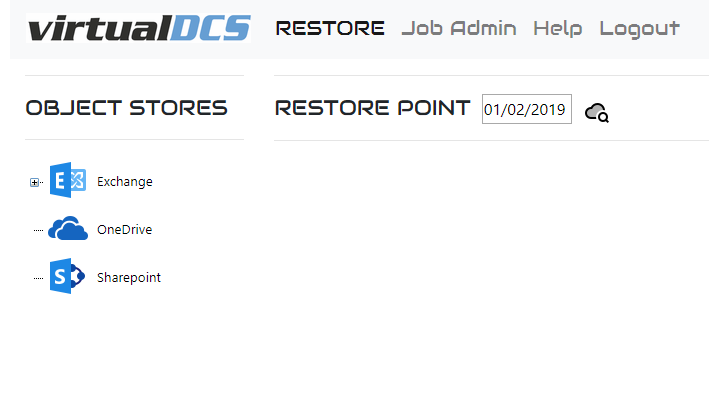 With virtualDCS, the solution is managed from our custom portal and once registered all you need to do is log in, where you can choose which information you’d like to protect offsite, along with the retention period and frequency in which you’d like to protect it. You can secure and retrieve Exchange Online mailbox items from your cloud-based instance, with ease. Protect SharePoint, Mail, Contacts, OneDrive, Public folders and calendars with custom jobs, every week, every day or even every 30 minutes. Access quick search and granular recovery of individual mailbox items and Backup Exchange on-premise using your Microsoft Office 365 API. The current Veeam 365 offering is built with service providers in mind, enabling them to manage their customer’s backups. Using our custom portal, the above benefits can be accessed by end users, while being completely white labelled. Unlike the current offering, users can manage their own backups independently, reducing reseller management costs, while retaining profitability. The portal also alleviates end-user privacy concerns. When using Veeam’s current 365 backup solution, resellers need organisation log-in credentials. As our solution is end-user managed, passwords don’t need to be shared between resellers and customers. 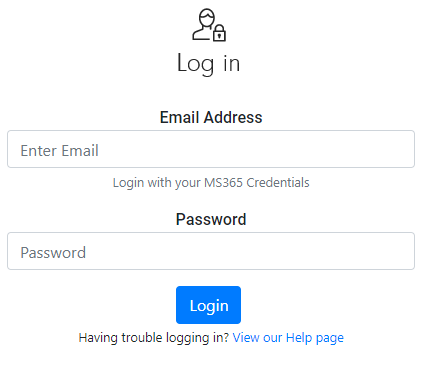 For ease of use, the SaaS based solution can be accessed online, from any device as long as the user has an active internet connection. Through a custom URL, end users are directed to a sign-up screen, where they can register and grant portal permissions. Resellers do not have access to this information, for total end user peace of mind. An admin portal will then display options for creating, scheduling, editing and running backup jobs for Exchange, OneDrive and SharePoint content. Once configured, backup jobs will automatically run at the configured points, with the ability to restore information from a single file to an entire mailbox. The administrator can also exclude specific mailboxes within their backup jobs and restore data by date which can then be mailed to a user or downloaded as a .zip file. Users can only view selected information, allowed by the administrator within the portal. Repositories can also be managed in addition to backups, with clear information on retention periods, policies and restore history. Complete the form below to speak to the team or schedule your portal demonstration.